This session will provide an introduction and revision of Stage 1 and Stage 2 Nutrition covering content, resources, assessment and SACE requirements. 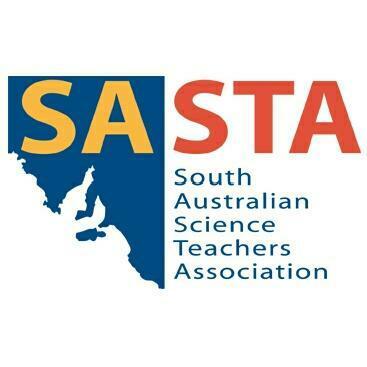 Intended Audience: Teachers new to SACE Nutrition and those wanting a refresher and a chance to network with fellow Nutrition teachers. Please bring along resources used, task design and student work to share in moderation.